National Artist for Visual Arts Carlos "Botong" Francisco is revered for single-handedly reviving the forgotten art of mural-making. 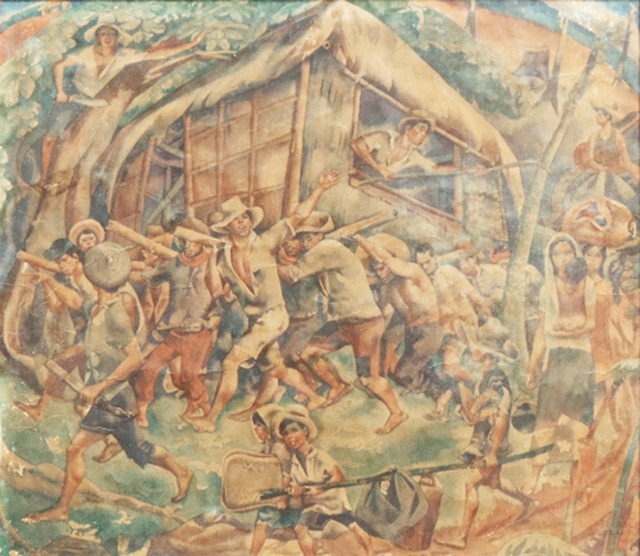 He's also one of the 13 artists who pioneered the Modernist art movement, which broke away from Fernando Amorsolo's romanticism and pastoral themes. You can now own a piece by Botong himself for as low as P1,000 at least, as long as no one outbids you through Leon Gallery's upcoming two-day online auction on July 27 and 28. You just have to sign in through Leon Exchange and register as a buyer. "The online auction gives clients the convenience of bidding through their mobiles or laptops, with-out having to trek all the way to where physical auctions happen," says Jaime Ponce de Leon, gallery director and founder, about this latest edition of Leon Exchange. 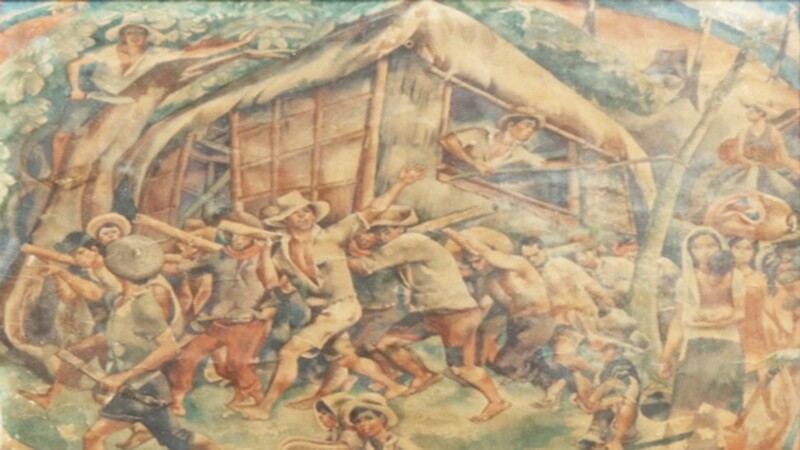 Other works to be auctioned off are treasures from the Ramon N. Villegas collection, such as magnifying glasses with tortoiseshell handles and mother-of-pearl paintings attributed to Felix Resurreccion Hidalgo; books and paintings previously owned by Philippine dance icon Felicitas "Tita" Radaic; and collectible furniture from an old Malabon family, the Dionisios. This lot goes under the gavel on July 27 as part of "The Collectors' Vault." 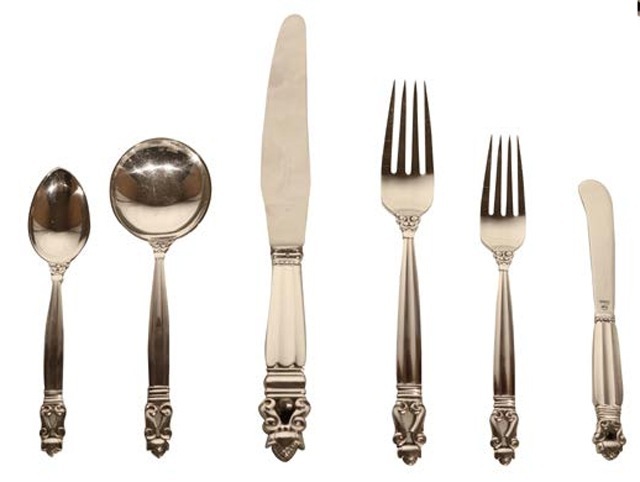 On July 28, Leon Exchange focuses on a range of furniture, chandeliers, silverware, crystal, and china. Expect to see beautiful creations from Eames, Fortuny, and Ralph Lauren. There's also a section called "Found Objects" to be featured on both days. It features lithograph prints from the 19th century, century-old Philippine maps, a police book from 1913, and other curious finds. The Leon Exchange online auction is on July 27 and 28, 11 a.m. For more information, visit Leon Exchange's website.